The Royal New Zealand Navy frigate HMNZS Te Mana has arrived off the coast of Somalia to conduct counter-piracy operations as part of Combined Maritime Forces (CMF) Combined Task Force 151 (CTF 151). CMF is a multi-national naval partnership established to promote maritime security, stability, and prosperity in a large area of international waters. 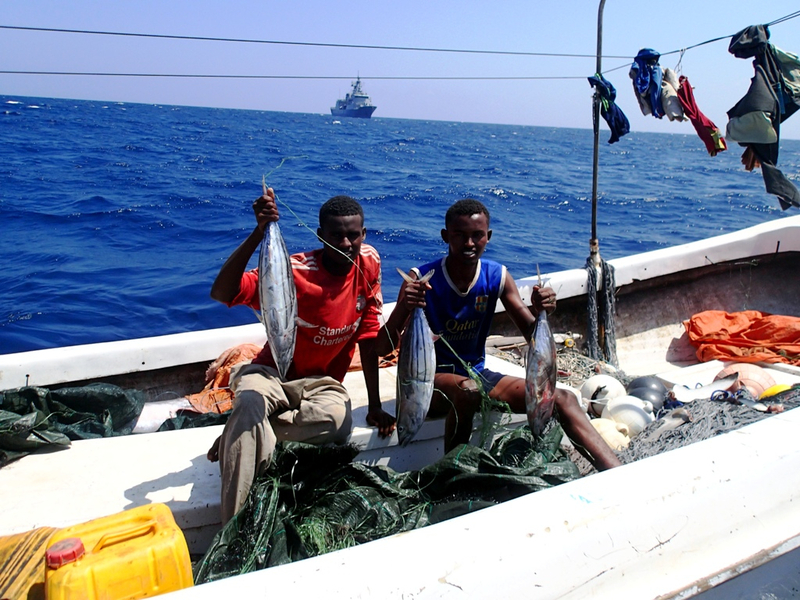 CTF 151 focuses specifically on counter-piracy in the Gulf of Aden region and off the eastern coast of Somalia. CTF 151 focuses specifically in the Gulf of Aden region and off the eastern coast of Somalia to disrupt piracy and armed robbery at sea, and to engage with regional and other partners to build capacity and improve relevant capabilities in order to protect global maritime commerce and secure freedom of navigation. 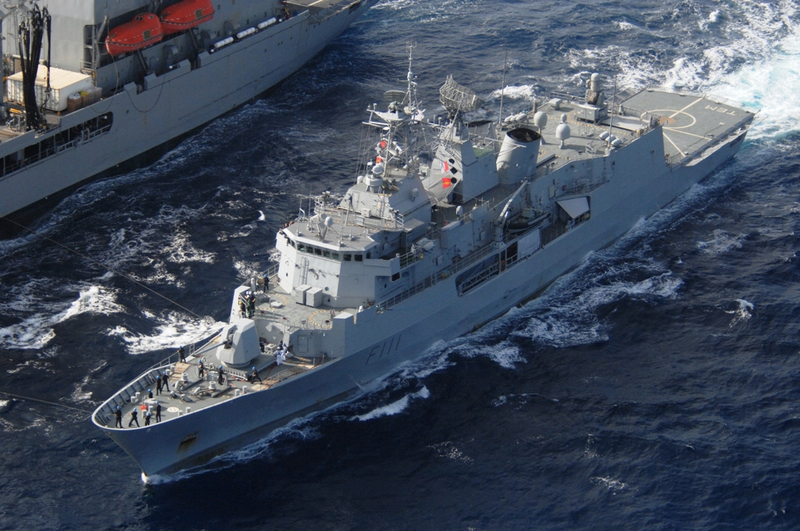 HMNZS Te Mana’s deployment to CTF 151 is part of the New Zealand Defence Force’s contribution to CMF counter-piracy efforts in 2013-2014. The ship’s Commanding Officer, Commander Shane Arndell, said that it was great to be getting on with the job. “Everyone onboard is pleased to finally be on task doing the job they have worked so hard to prepare for since leaving home in August. We are all looking forward to the challenges in the coming months,” he said. The frigate’s versatility and capability has been demonstrated early in her first patrol with the SH-2G Seasprite helicopter carrying out surveillance, the rigid hull inflatable boats and boarding party busy conducting boarding operations, and personnel on board keeping a watch on activities in its assigned area. HMNZS Te Mana has also demonstrated her capability for sustained operations by conducting a recent replenishment at sea with USNS Joshua Humphreys; enabling her to remain on-task without going into port to resupply. This is a vital capability for effective maritime operations in counter-piracy.